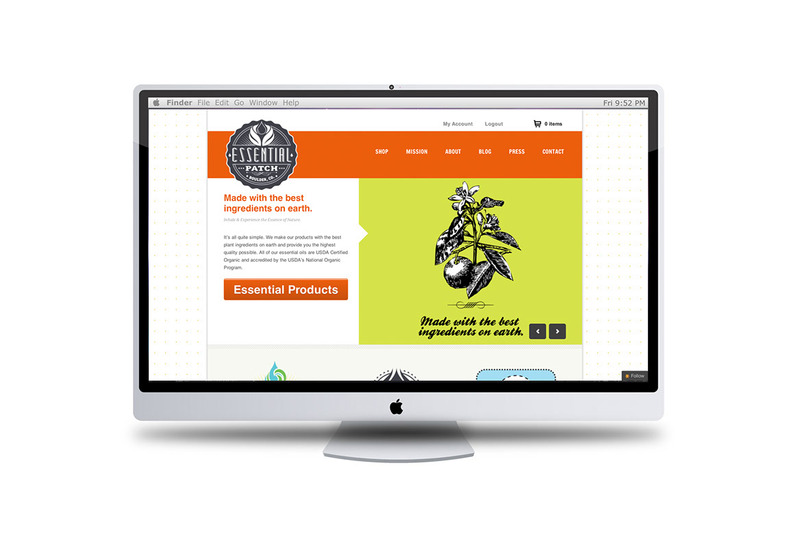 “The strategy was multi-layered as the client’s vision was comprised of some major design requirements. 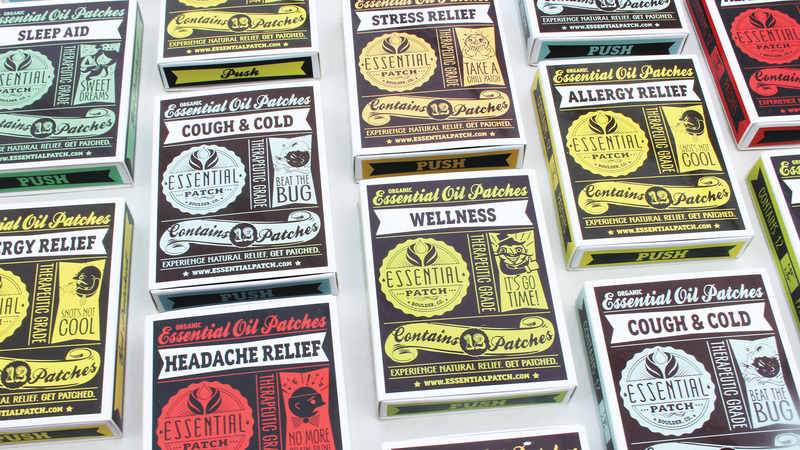 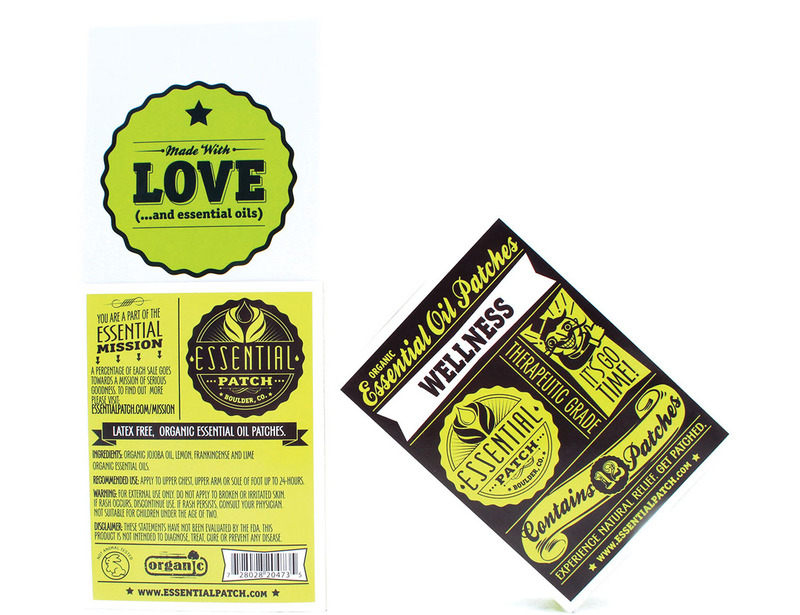 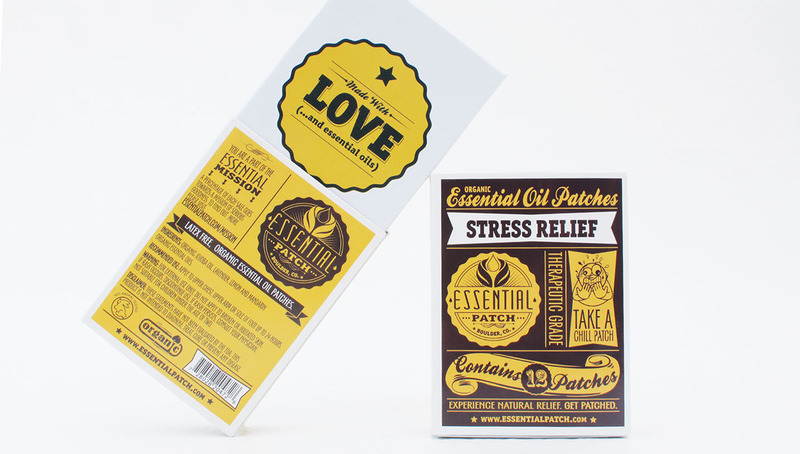 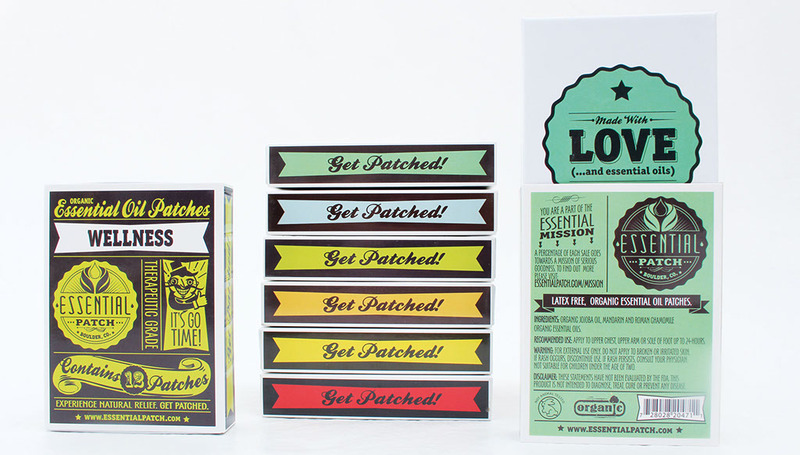 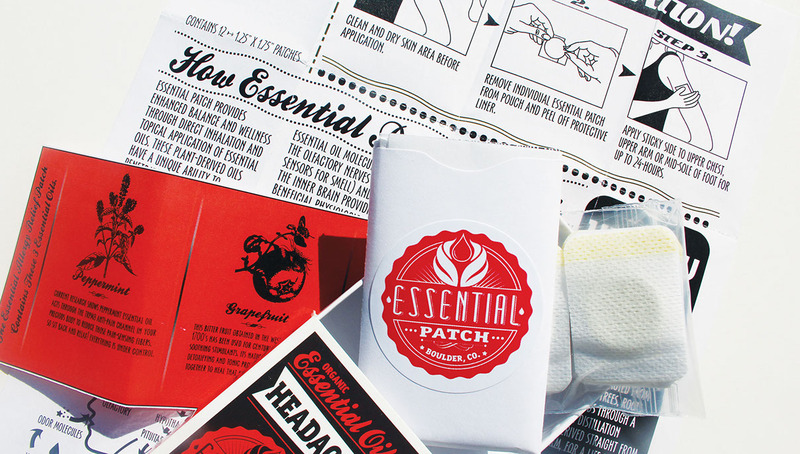 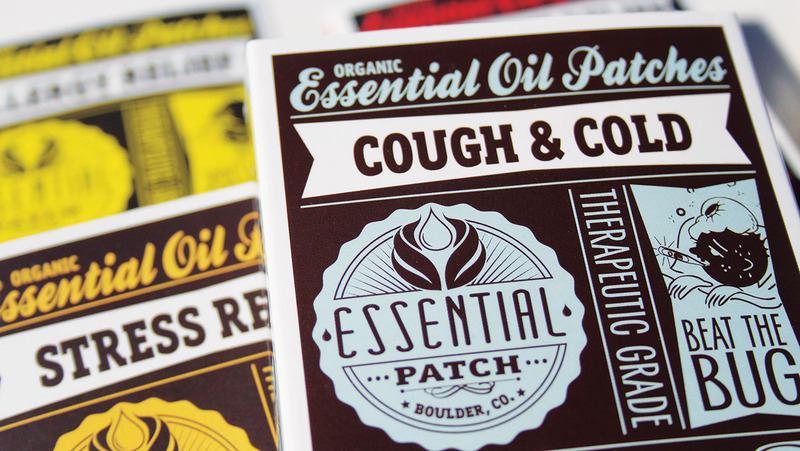 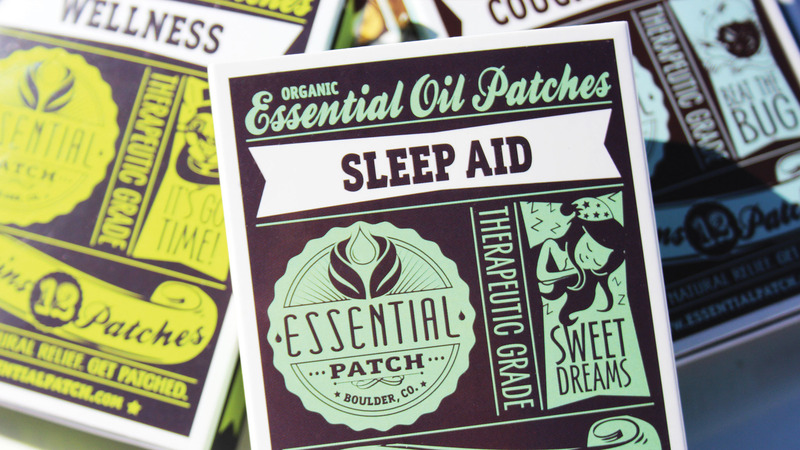 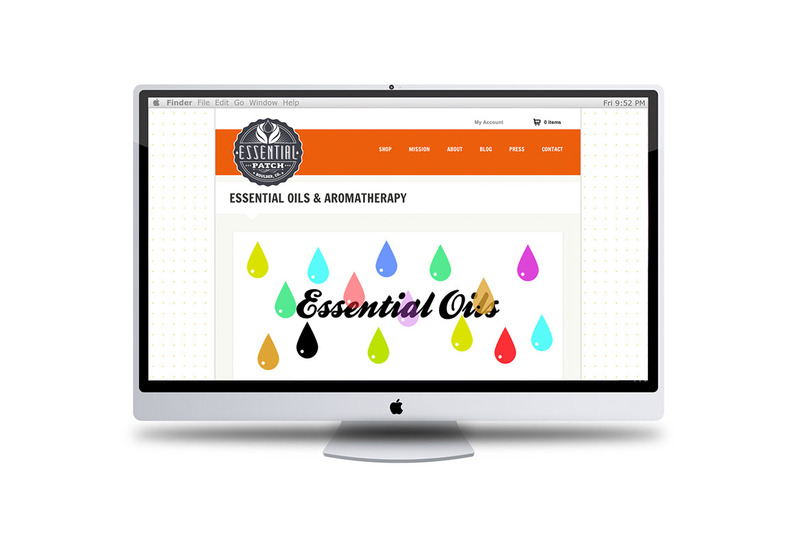 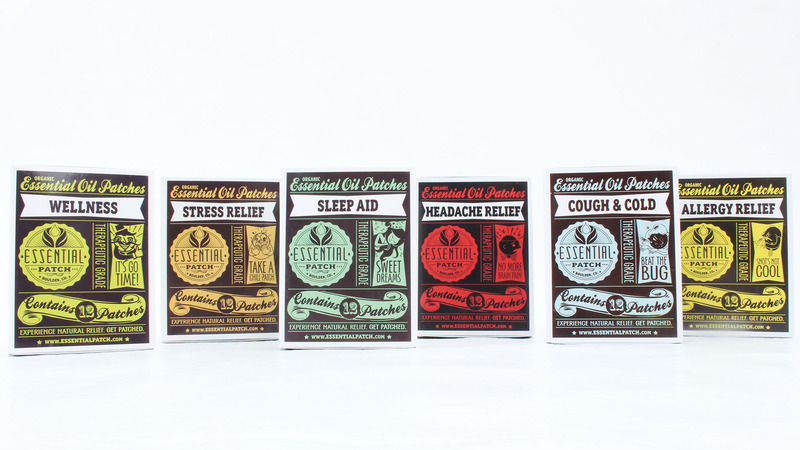 Essential Patch wanted an old-time packaging structure paired with bold color palettes to replicate their strong scented aromatherapy patches. 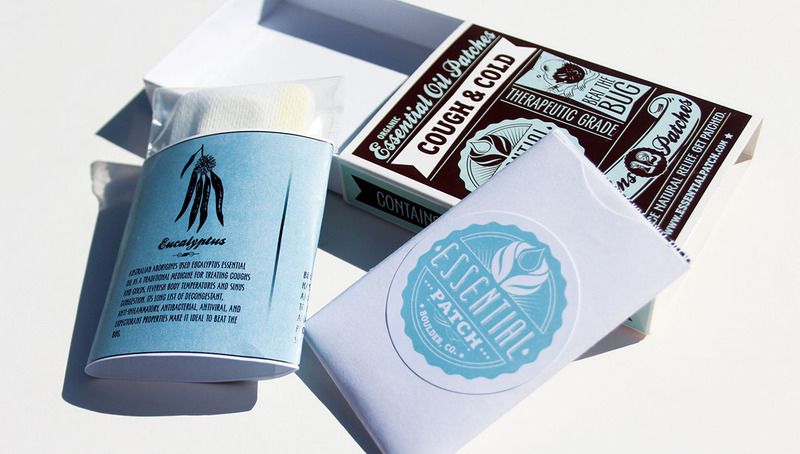 They also wanted the design to be hip, fresh and not too earthy.